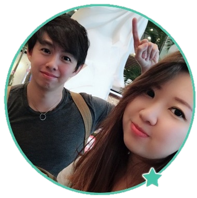 Brit Wealth System is a miracle trading software that promises you quick money online. Don’t fall for it, as Brit Wealth System is just another generic binary trading software scam. We’ve presented all the evidence to prove our case in this Brit Wealth System review, so make sure you are fully informed before plunging into an obvious trap. Brit Wealth System advertises itself as a binary trading software that can generate good profits from the internet automatically. If you don’t know what that means, here’s a little background for you. Binary options is a financial trading instrument that’s gaining popularity in the recent years due to its simplicity. Unlike stocks trading, where you need to stay on top of financial news and financial statements to make good trades, you only have 2 choices with binary options – “call” or “put” options. A typical trading session for binary options lasts from 30 seconds to minutes. Here’s how it works – Let’s say I think that the price of GOLD market will be higher 1 minute later, and I bet $50 on a “call” option with 1-minute contract. At the end of the trading session, if the price is indeed higher, I win a certain percentage of what I bet (usually 60% to 80%). But if I’m wrong, I lose the entire $50 that I bet. Can you see what’s wrong here? In such a short period of time, the market movement is random and unpredictable. Over a series of trades, your winning ratio will be close to 50%, much like a series of coin flips. The problem is, you are risking more than your potential reward in every single trade. Even if you manage a 50% win rate, you’ll still lose money because you are risking $50 to potentially win $40. In other words, the binary options industry is designed to work against you while favoring the brokers. Even Forbes warned us against gambling with binary options. How Does Brit Wealth System Work? According to the FAQ section of Brit Wealth System, your profits are guaranteed. The more you fund your account, the more money you will make using their miracle software. 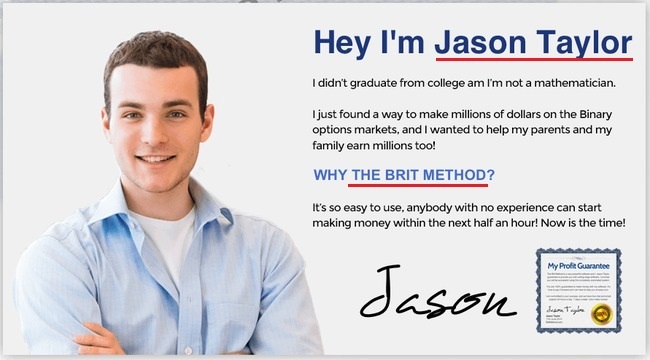 However, never once did Brit Wealth System explain how their system work, much less how binary options work in general. The software is actually a computer algorithm that generates random binary options trades on your behalf. Instead of losing money by yourself, you are now losing money automatically with a piece of software that generates random trades. We’ve tested multiple binary options software in the past, and none of them has worked. What’s more, 4 of our readers have already reported making huge losses with Brit Wealth System specifically. 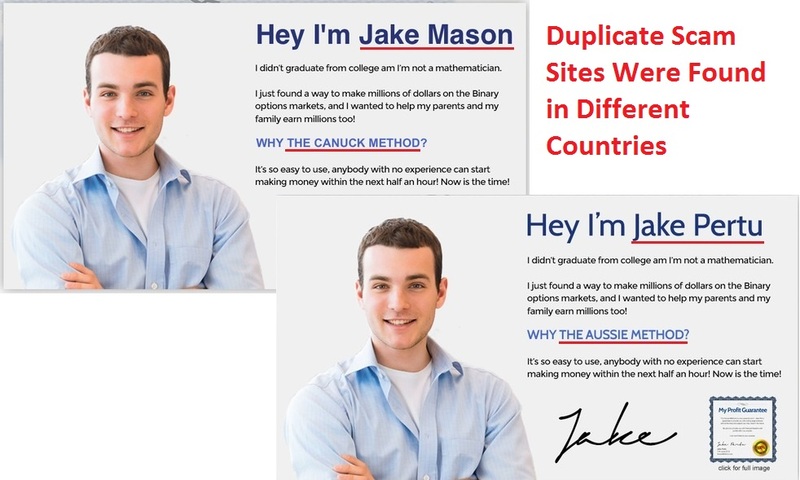 We’ve already reviewed several duplicate scam sites for Brit Wealth System, including Canuck Wealth System and The Aussie Method. Each of them is a replica of the same scam, only changing the names of the founder according to geography. For example, the scam is advertised as The Aussie Method in Australia, while in Canada it’s called Canuck Wealth System. We’ve included more in-depth revelation into the scam in the previous reviews, so feel free to read the 2 reviews linked above for more details. Forget all the hype and promises made by Brit Wealth System scam. Here’s a piece of evidence to rest all your doubts, if you still have any at this point of time. This is the disclaimer document for Brit Wealth System, which can be found within their website. You won’t see the document anywhere in the sales material, because it is supposed to be hidden from you. You can, however, find a link to it through the small fine print at the bottom of their sales page that reads “Disclaimer”. Unfortunately, the vast majority of their victims wouldn’t even read it, and that’s exactly what they want. Any and all forward looking statements here or on any of our sales materials are intended to express our opinion of earnings potential. Despite promising you guaranteed profits, Brit Wealth System is denying their guarantees using the disclaimer. As long as you set foot on britwealthsystem.com, you are considered aware of and accept these terms, even if you haven’t read the disclaimer at all. Can you see how they deceive their victims now? They generate hypes and fake guarantees in the sales material so people will sign up and fund their accounts. At the same time, they deny any of the guarantees made in the sales material, using the terms and conditions in a hidden disclaimer that no one will read. To protect themselves from legal actions, they didn’t forget to mention that you don’t have to read the disclaimer to agree to these terms. CANUCK WEALTH SYSTEM IS A SCAM. We strongly advise you to stay away from the scam if you don’t want to lose your hard-earned money. You’ll need to deposit at least £250 into your trading account to activate the software, and your money will be lost in quick succession to the scammers. I should’ve found this review earlier! Just lost all my fund to the scam!! !